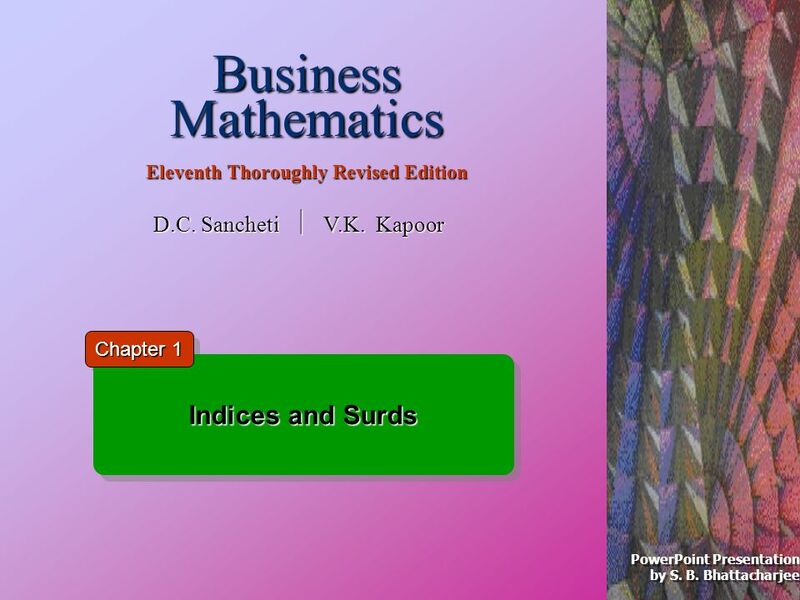 Welcome To A Session Indices and Surds. 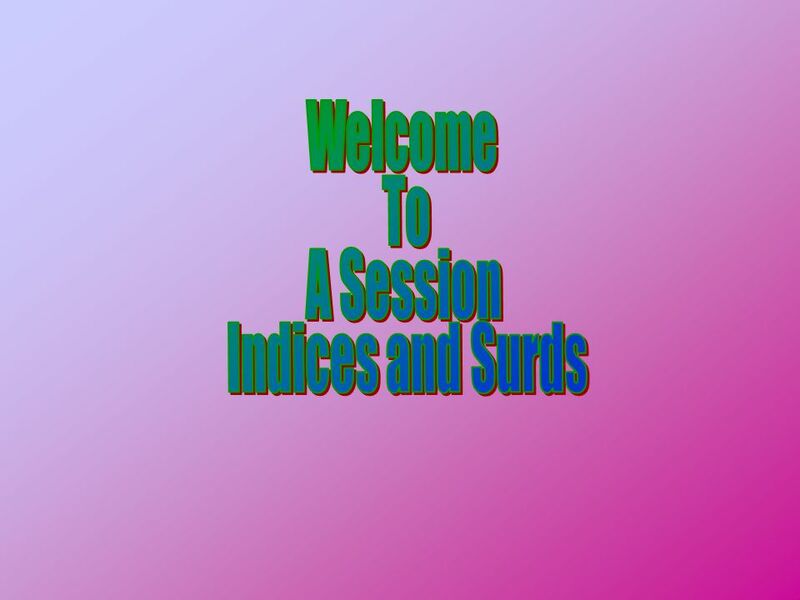 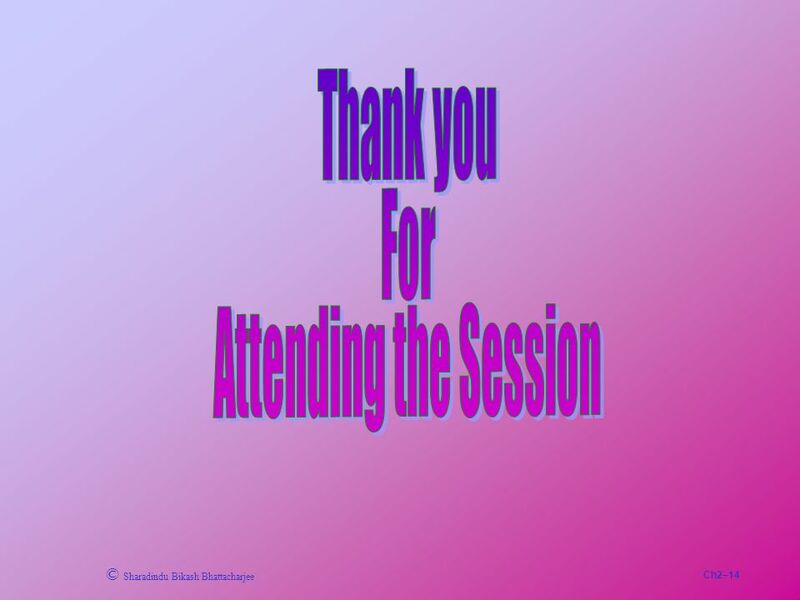 Download ppt "Welcome To A Session Indices and Surds." 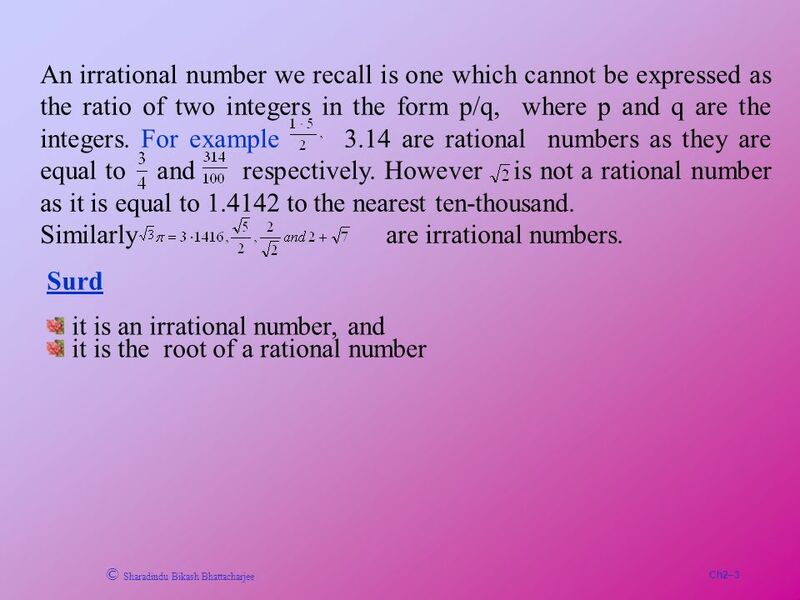 Introduction Recall that the imaginary unit i is equal to. 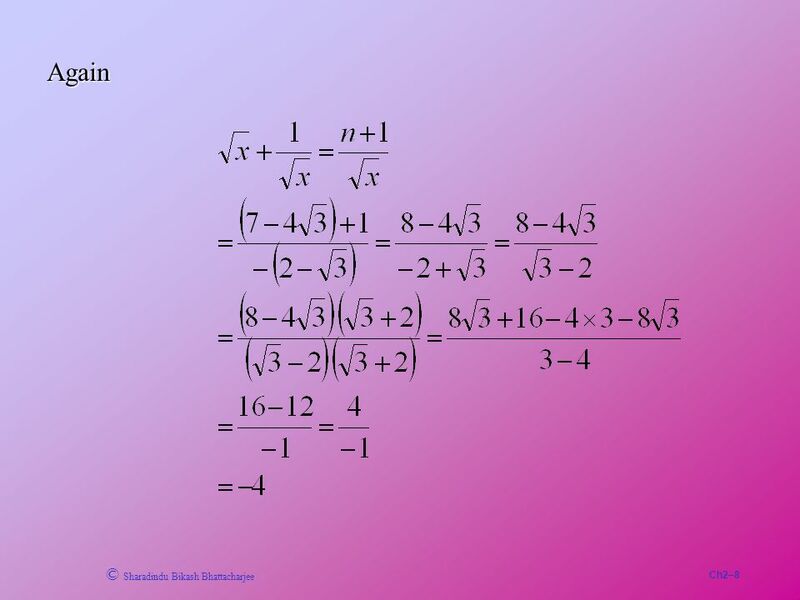 A fraction with i in the denominator does not have a rational denominator, since is not a rational. 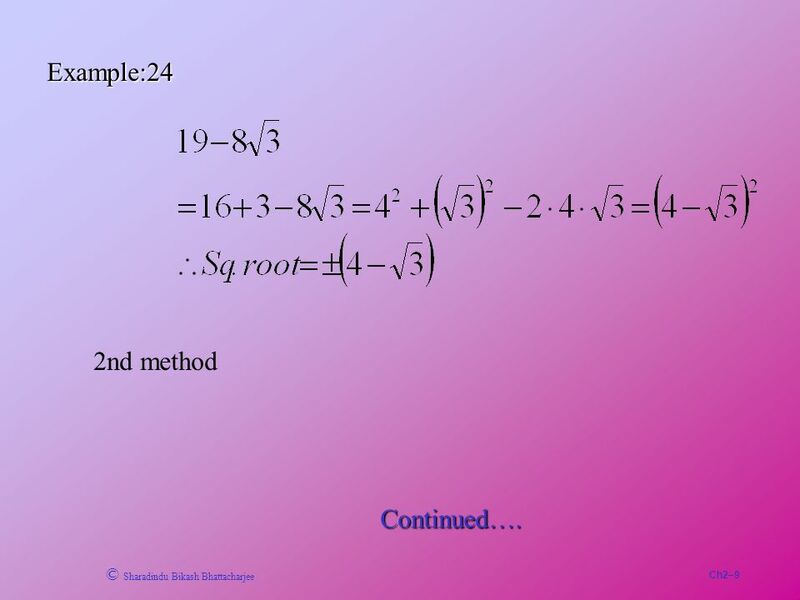 C1: Chapter 1 – Algebraic Manipulation Dr J Frost Last modified: 2 nd September 2013. 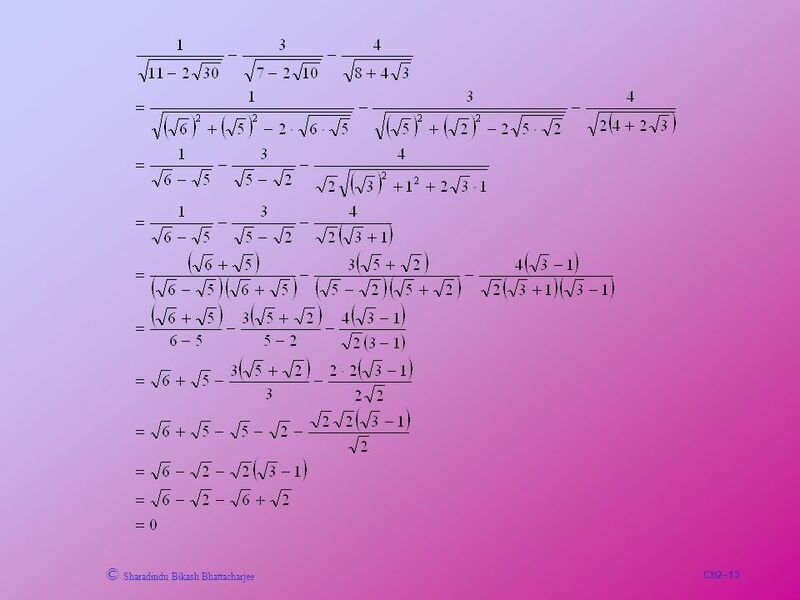 FIND THE AREA ( ROUND TO THE NEAREST TENTHS) 2.7 in 15 in in. 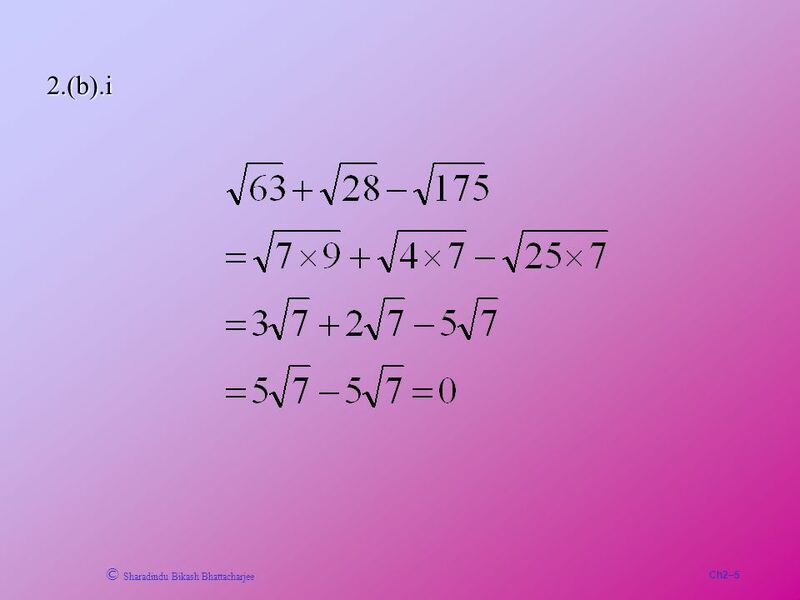 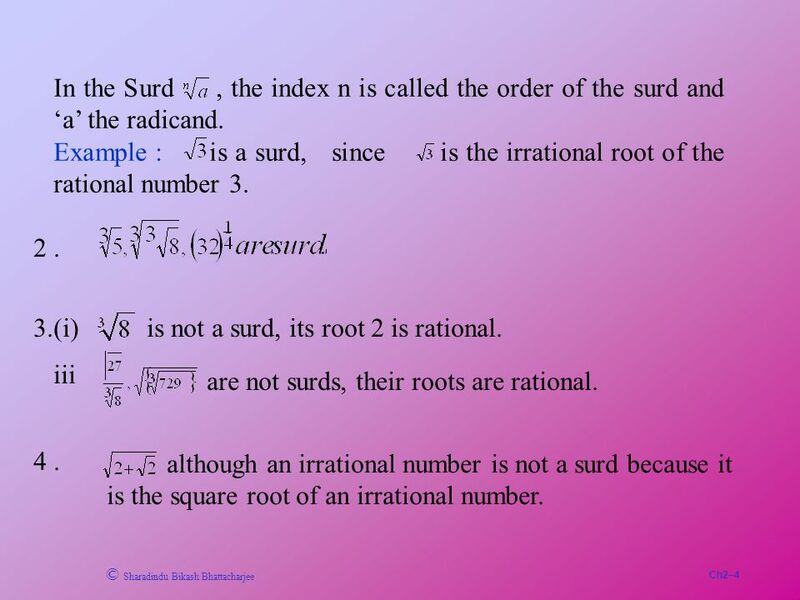 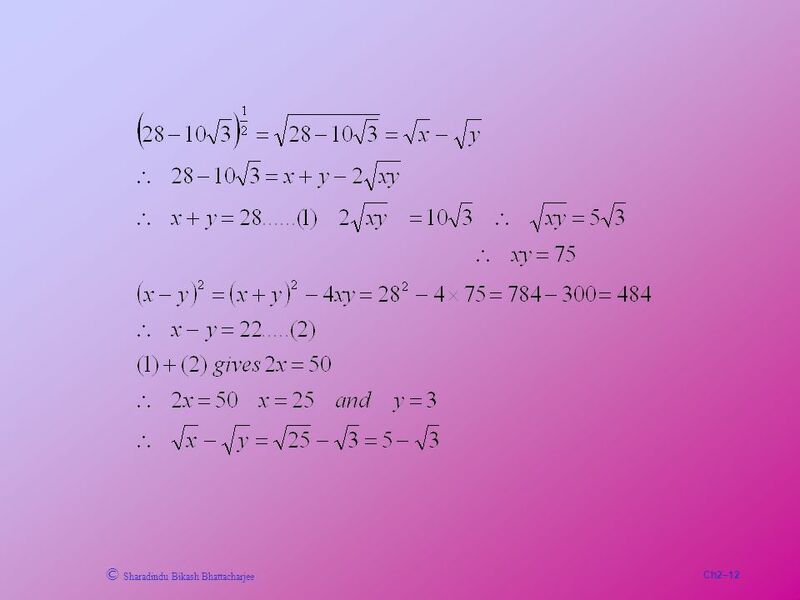 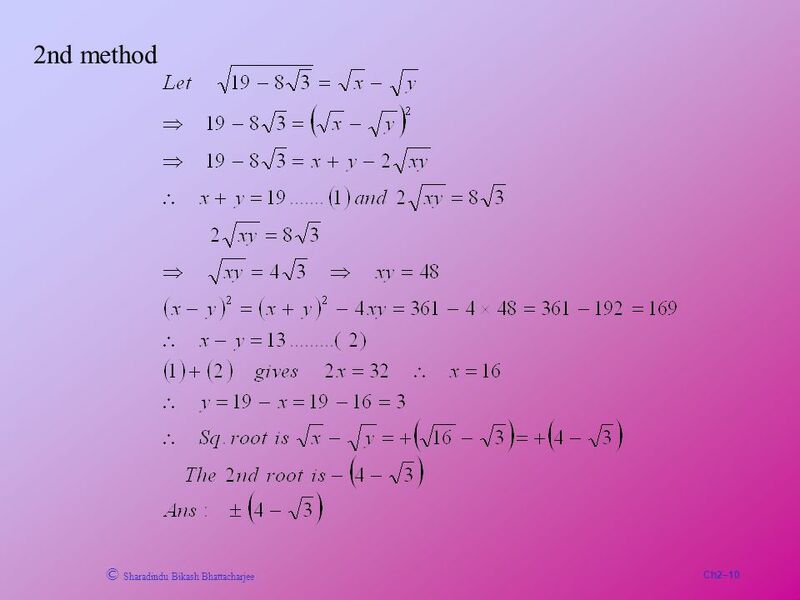 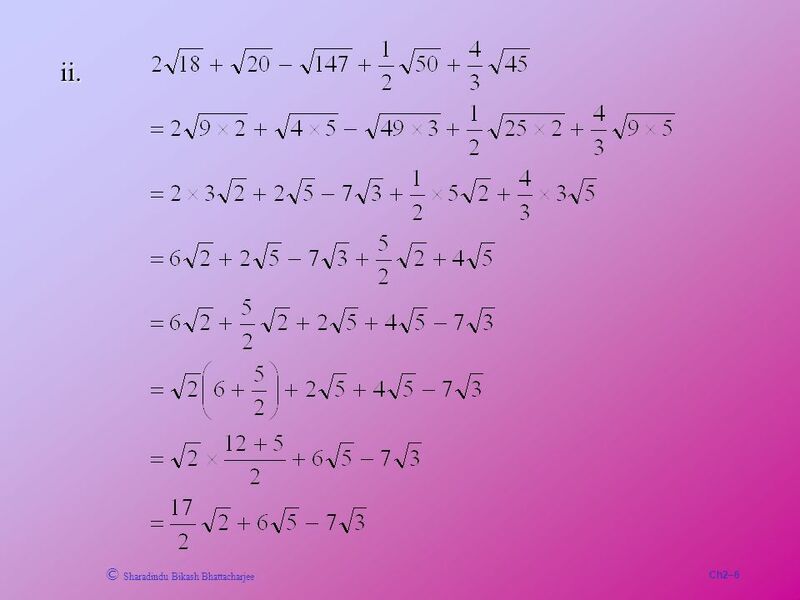 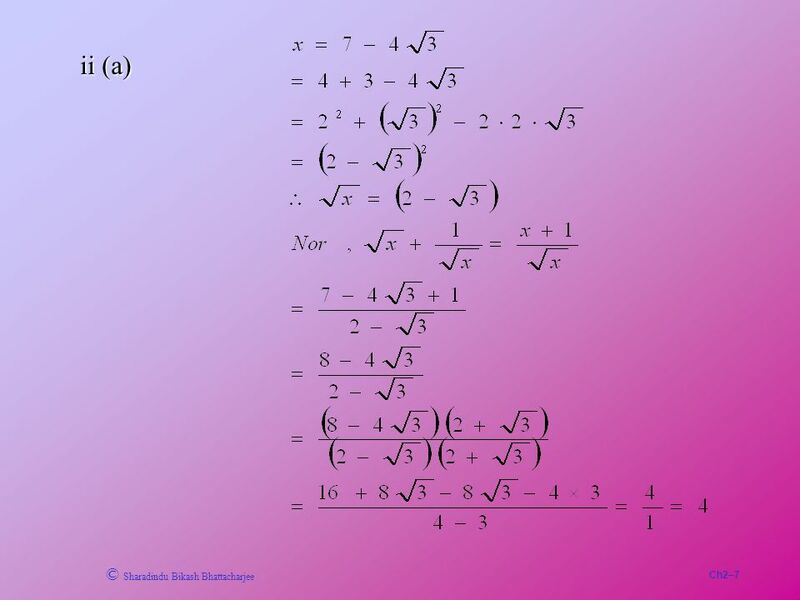 11.1 and 11.2 Radicals Goal(s): 1.To find the square roots of perfect squares, perfect square radicands and estimate the roots of irrational numbers 2.Determine.